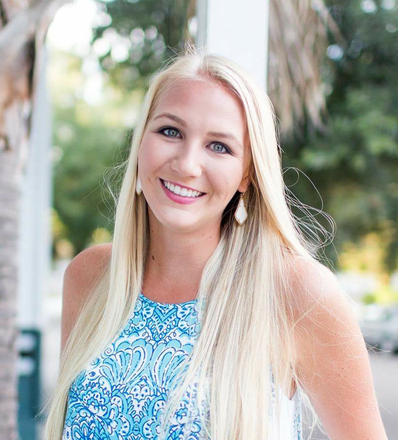 Based in Boca Raton, Florida, Kaitlin Harris joined Hayworth PR as an account manager in 2016 and currently oversees a number of resort and destination clients, including Amelia Island and The Inn on Fifth & Club Level Suites. Prior to joining Hayworth PR, Kaitlin was an account coordinator at The Zimmerman Agency, representing renowned hospitality and consumer goods accounts, including Little Palm Island, Ocean Key Resort & Spa, Eden Roc Miami Beach and Pilot Pen. In this position, Kaitlin’s responsibilities included developing and implementing strategic PR and branding campaigns, pitching and securing national editorial coverage, and coordinating and hosting client events. Kaitlin’s additional experience includes internal public relations and marketing for national brands Whole Foods Market and Muscular Dystrophy Association, as well as time with LaForce + Stevens in New York City, representing national brands such as Veuve Clicquot, Target, Milly, Perry Ellis and Nexcare. A member of the Palm Beach Chapter of PRSA, Kaitlin graduated from Florida State University with a Bachelor’s degree in Communication and a minor in English.